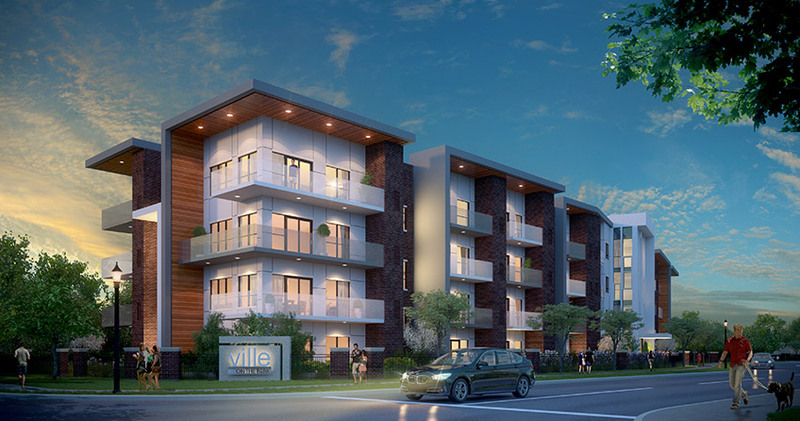 Ville Condominiums delivers great taste with their contemporary designs and spectacular finishes. 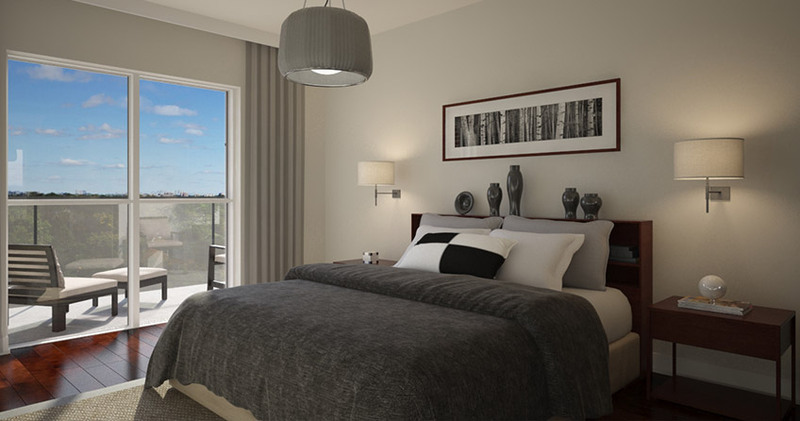 A place where you can call home with all of the comforts that you desire. 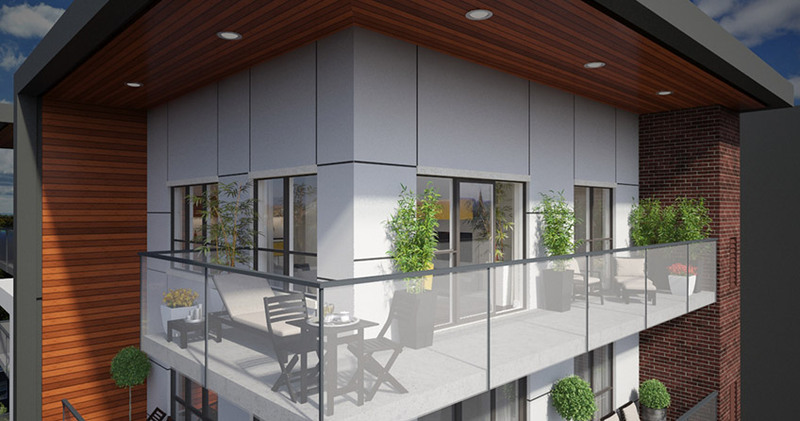 The new face of urban living in the heart of Vaughan, Murals Condominiums has created a canvas for urban living that offers a natural mural-like setting while being nestled within Woodbridge and is surrounded by everything city living has to offer. 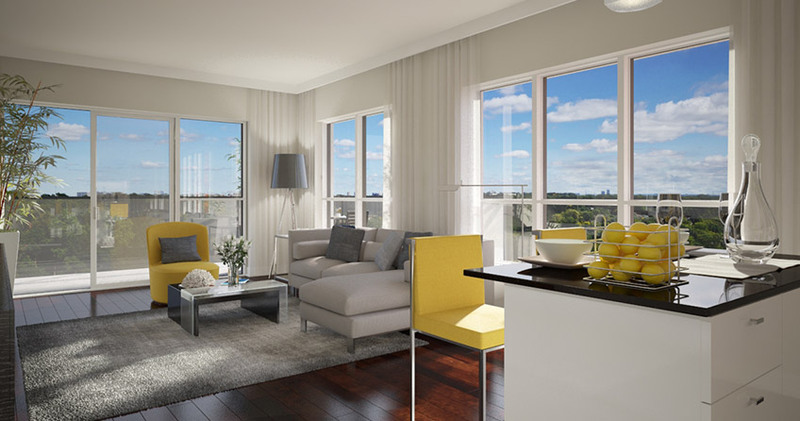 Ville Condominiums - SOLD OUT - VILLE II COMING SOON! 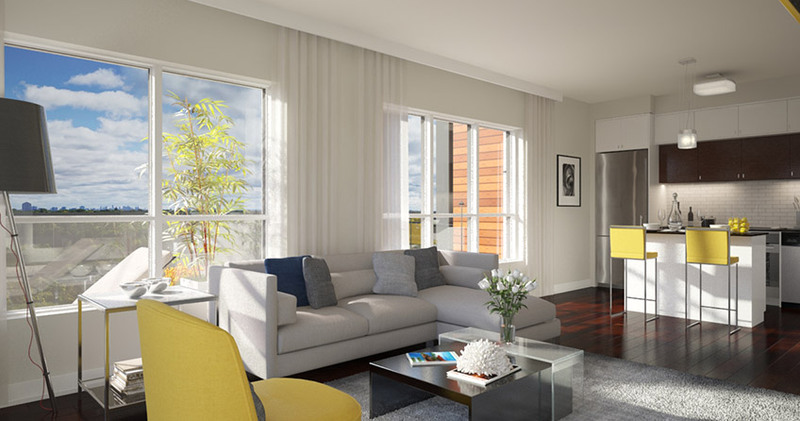 The best of urban living and small town charm come together at the Ville Condominiums. 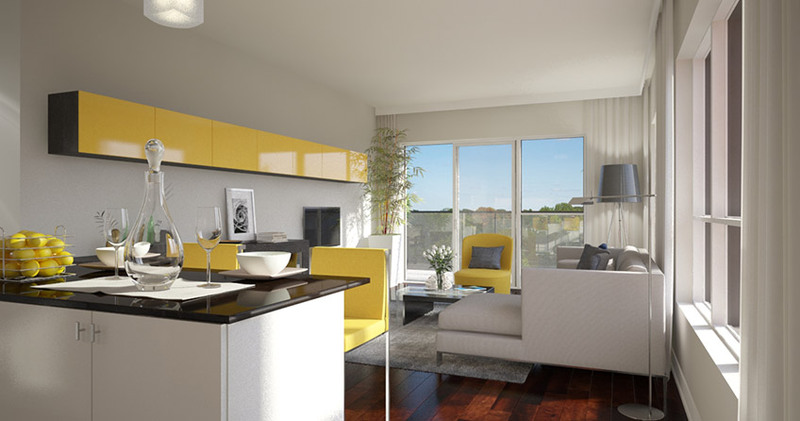 Located in the heart of Streetsville, access to amenities for both work and pleasure are only steps away from your condominium community. The GO Transit train and bus station allow direct access to downtown Toronto, while the historic Queen Street is replete with boutiques, spas, and restaurants to discover. 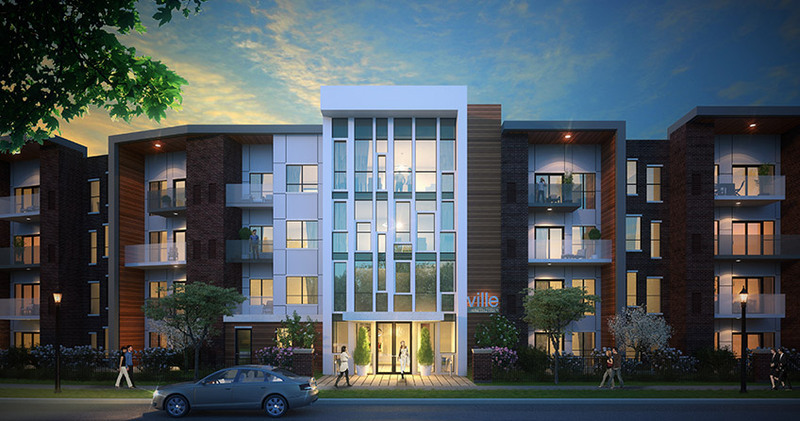 Register now for this exclusive opportunity to live in the urban oasis of the Ville Condominiums. 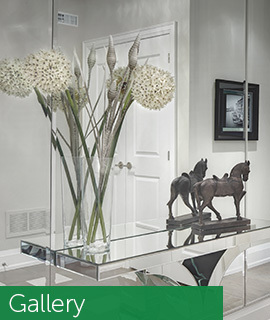 With over 60 years of family home building tradition, Forest Green Homes has become synonymous with developing communities of fine custom and semi-cutom built homes. Our mission and testament is our commitment to excellence and to provide undeniable craftsmanship, quality finishes, luxury features and attention to detail in every home we build. Our homes are the future of tomorrow. We are environmentally conscious when selecting the tools, materials and features for every new home we build ultimately providing better living. 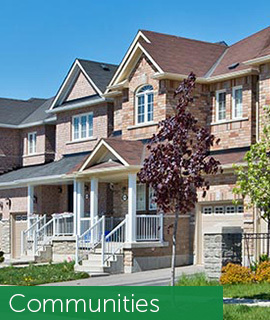 Forest Green Homes is proud of the new homes we have built in neighbourhoods throughout Toronto, Newmarket, Burlington, Woodbridge, Vaughan, Mississauga, and Barrie. 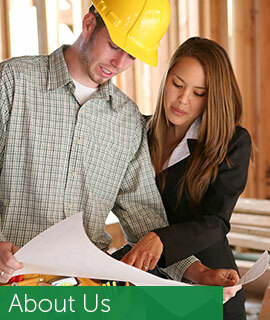 developing communities of fine custom and semi-cutom built homes. 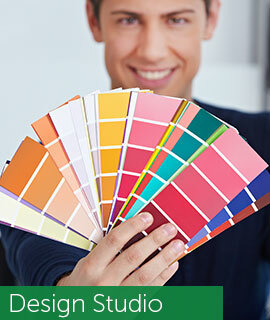 Sign up for our newsletter and receive updates on new communities.